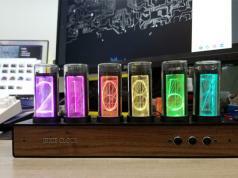 In the past few years, we have covered plenty of amazing Nixie tube clocks. 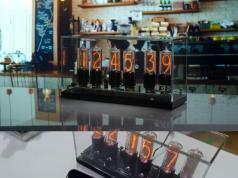 NIWA is a wristwatch that uses Nixie tubes to display time. 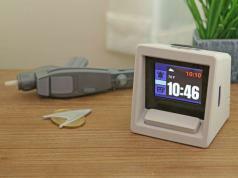 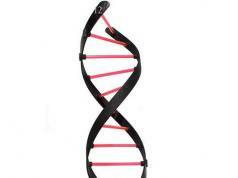 Its case is made of solid machined aluminum. 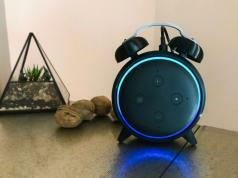 The watch doesn’t make a noise and uses a gyro sensor to light up only when you need it. 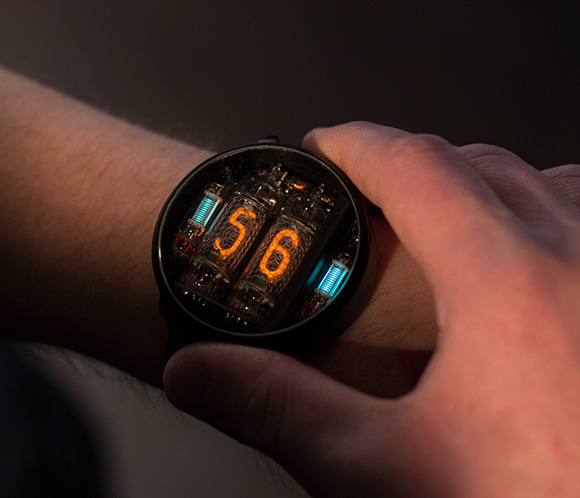 NIWA Nixie tube watches will be available in two colors. 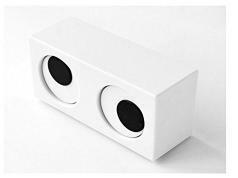 They measure 55mm in diameter.